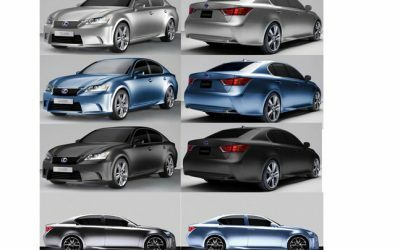 2012 Lexus GS F Sport Revealed? 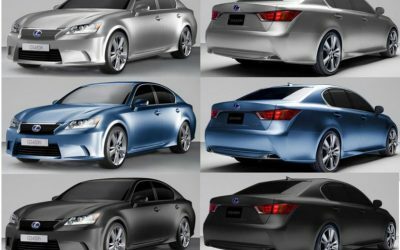 Here’s the funny thing — the standard GS shown in these images were actually photoshopped photos from Theophilus Chin, the very talented photochopper. 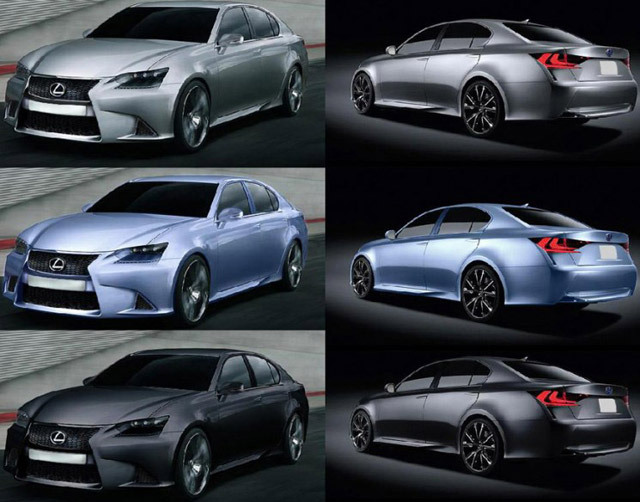 This means one of two things: someone tried to trick The Motor Report with fake info, or these images were accurate enough that Lexus Australia could use them to illustrate the new model. 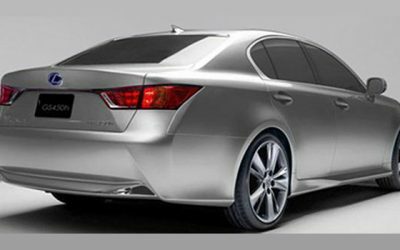 That the LF-Gh concept was modeled on the high-performance GS variant is no stretch of the imagination, and this rendering would seem to confirm that. 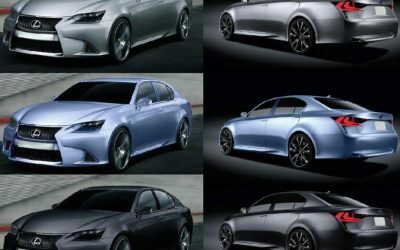 Beyond that, not much has been done, other than the full front bumper and the massive wheels — I don’t believe this is a full representation of what the GS F/F Sport model will look like, but it would definitely point in the right direction. Update: In my haste to hit the beach with my family, I actually forgot to add the photo gallery. How embarrassing! 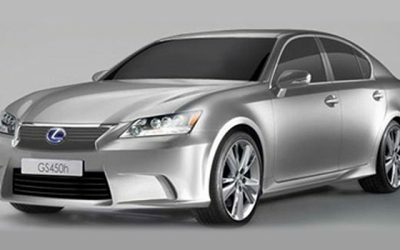 Update 2: I’ve since verified that this was an official Lexus Australia survey. 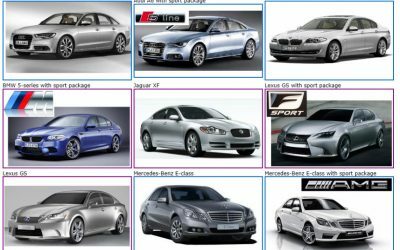 krew: Just another update -- I’ve since verified that this was an official Lexus Australia survey.